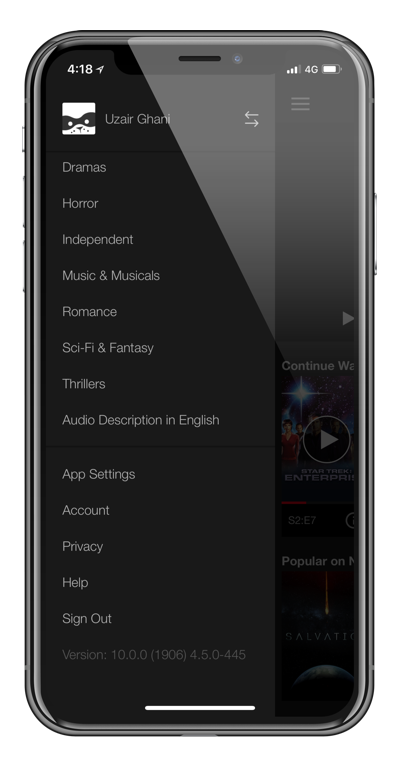 Here’s how you can watch Netflix HD over a cellular connection on your iPhone or iPad. Please make sure you have an unlimited data connection for this. Netflix is an excellent source for catching up on movies and TV shows. On WiFi, the service makes the effort of streaming your content in sleek HD, or even Ultra HD if you have the appropriate plan at hand. But that’s not all, it even goes an extra mile ahead by saving you some data if you are using cellular connectivity instead of WiFi. This is achieved by throttling your viewing experience to standard definition. I know this sounds great and all, but what if you have an unlimited plan at hand? What if you really need that Netflix HD content on the go? Don’t panic. 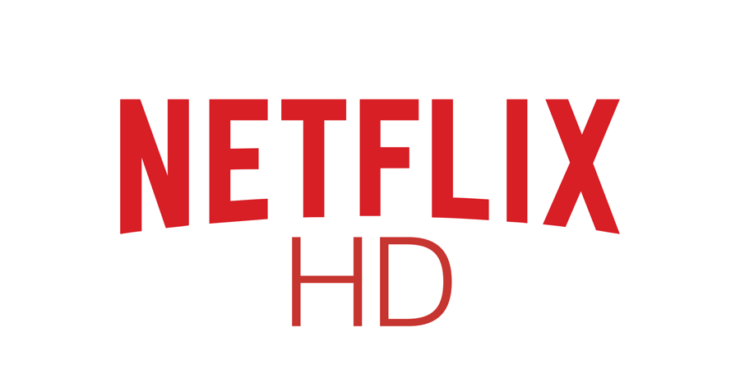 In today’s guide, we’ll show you how you can stream stuff from Netflix in HD even if you are using a cellular data connection. Note: Netflix requires a paid subscription for watching content. If you have a ‘1 Screen’ plan then the guide below does not apply to you. 1. Launch the Netflix app. 2. Slide right to bring out the hamburger menu. 3. Scroll all the way down and tap on App Settings. 4. Under the Video Playback section, tap on Cellular Data Usage. 5. Now select Maximum Data. That’s it. Whenever you stream Netflix over cellular, it will happen in the highest possible quality available. But of course, if your cellular speeds are slow, then you will be stuck with standard definition or worse playback. Also keep in mind that since HD streaming takes up a lot of data therefore you will burn through your monthly allowance at a rampant pace. Therefore it’s best to go ahead with the above settings only if you have a very high data cap or a truly unlimited one.